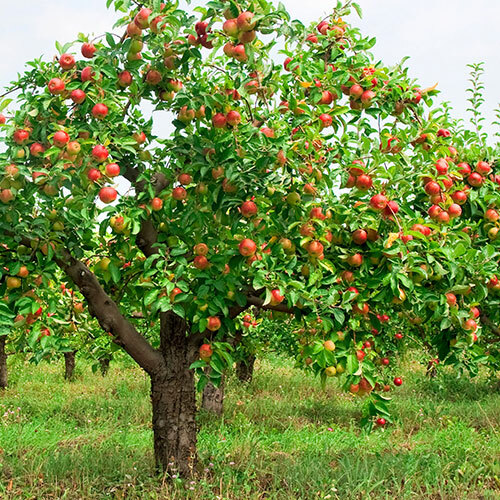 Fruit trees are ideal for growing your own fresh and juicy apples, peaches, citrus fruits and more. 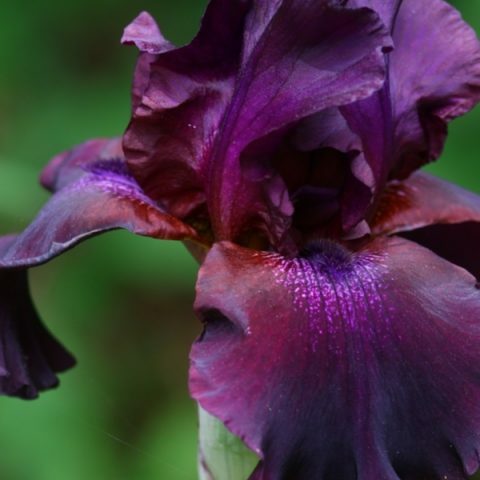 Sometimes, however, even seasoned gardeners are hesitant to plant fruit trees because of the perceived level of maintenance. 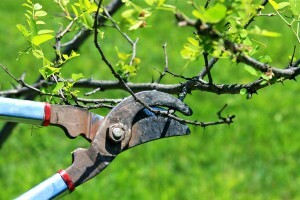 Pruning fruit trees can seem intimidating at first, but knowing when and how to prune means healthier trees and better fruit, with a very small time investment.